Welcome to OUR September Fall/ Halloween Blog Hop! 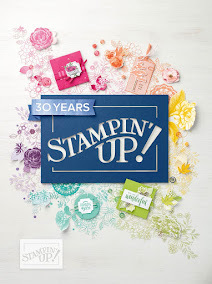 Each month we will showcasing a Theme of OUR amazing ARTISTE Cricut Cartridge which can be purchased Exclusive through your Close to My Heart Independent Consultant. We're so excited to be doing this hop and we have a awesome lineup with some amazing talented CTMH Consultants ladies. There will be lots of fun project along the hop!! 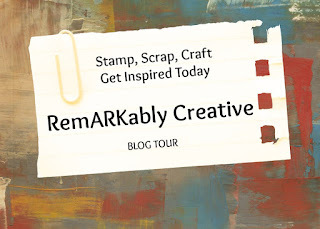 If you came from Cathy's blog then you are in the right place! For my project, I used the coffin box. The coffin is cut out at 6". I wanted to add a spider web, so I cut one out at 2". Since I cut out the spider web in black, I used some Stardust Glitz Glitter on the web. The sentiment is from PBD Vintage Holiday Greeting! If you will like to purchase the Cricut Artiste, you can visit my store! Please make sure you leave a comment on this post! I will be giving away a $10 gift certificate to my store! Your next stop on the hop is Faith! love the coffin, I recently completed a coffin project also! nice, 2 minds think a like!!! 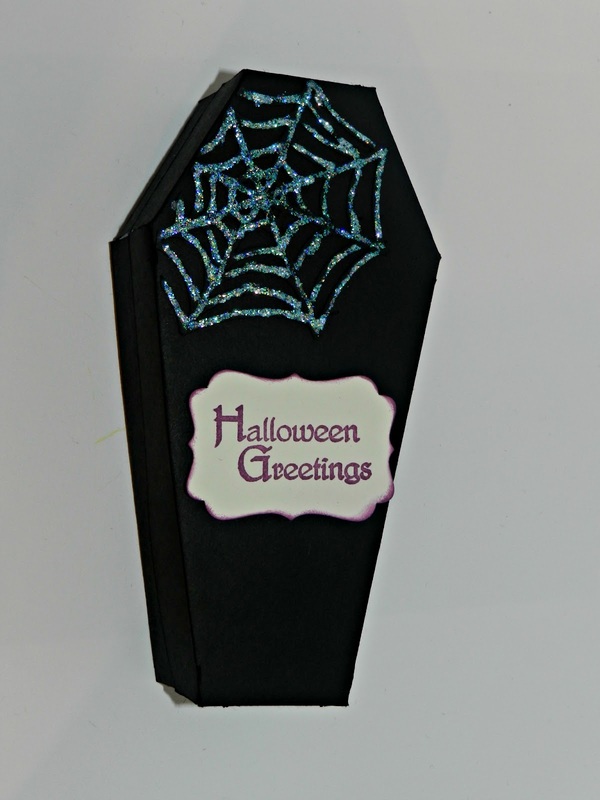 I am really loving the coffin boxes, I can not wait to make a few to put some candy in:)) I love the glitter web!